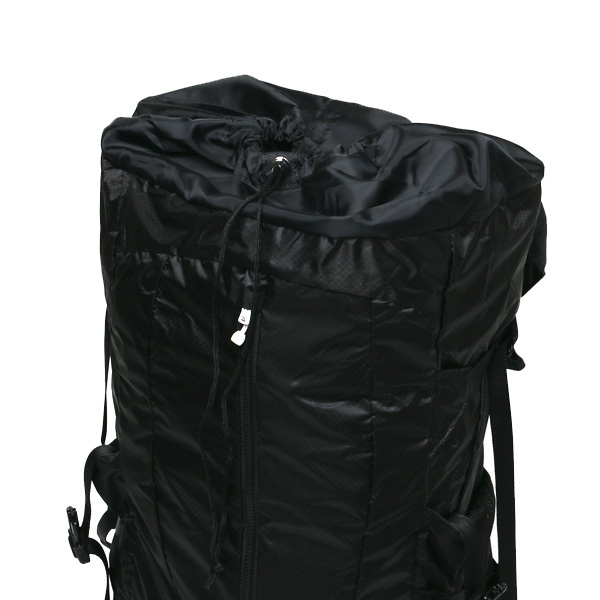 This is “Light Weight Tellus”. 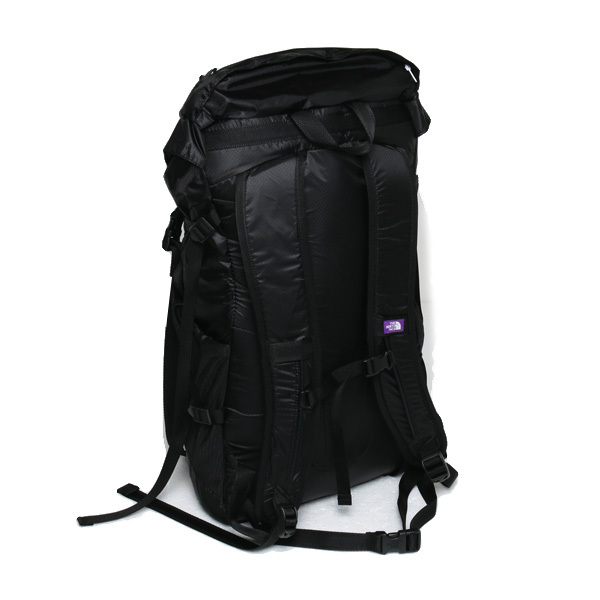 “Light Weight Tellus” using a CORDURA nylon lip. 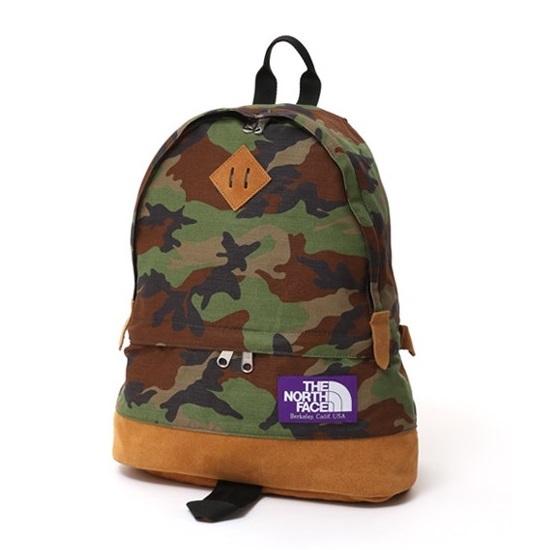 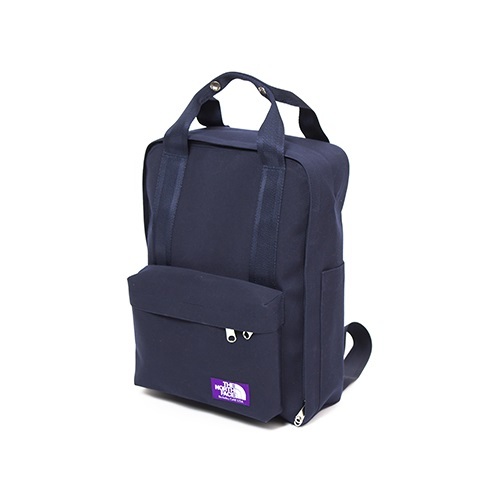 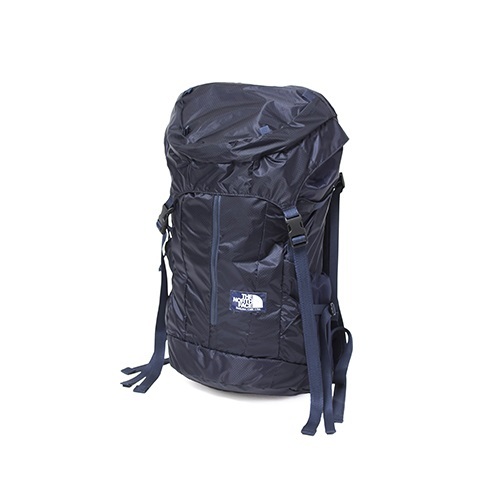 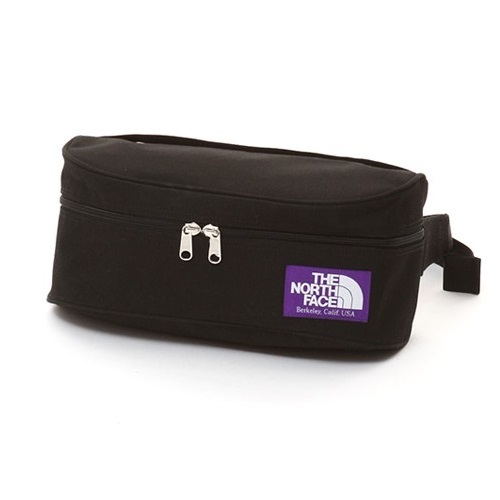 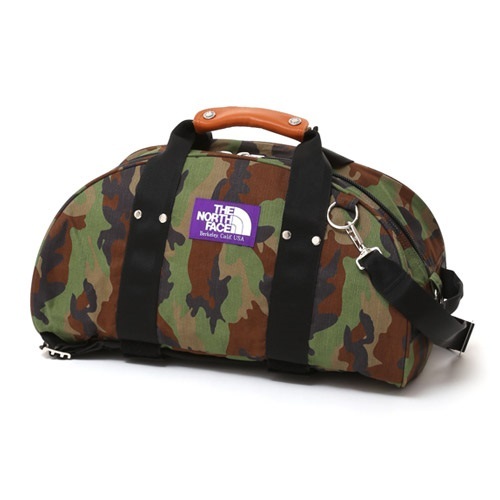 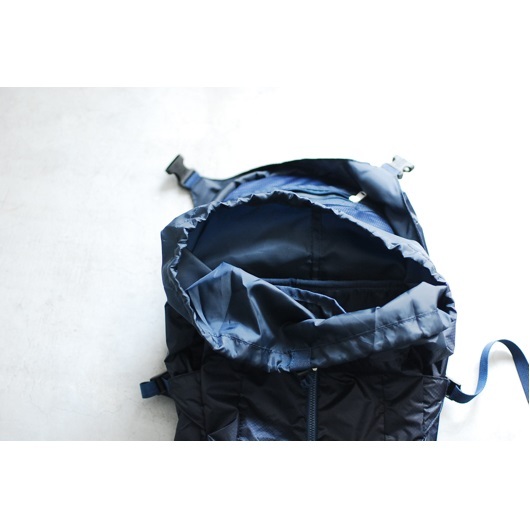 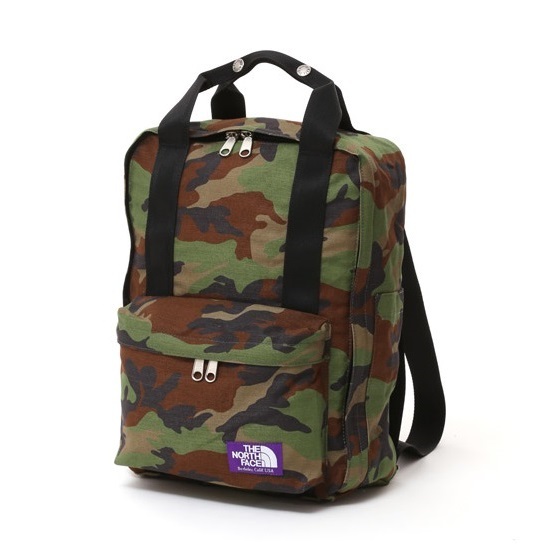 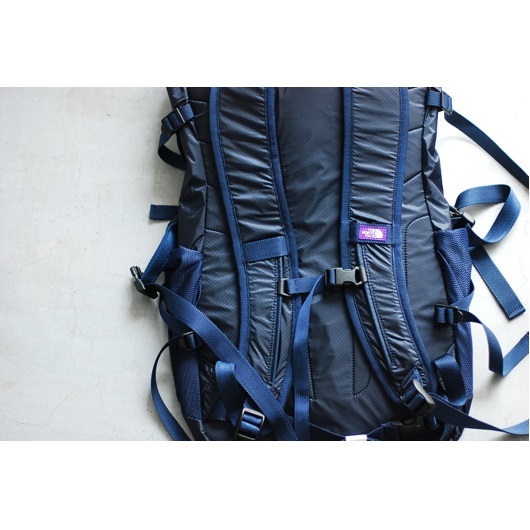 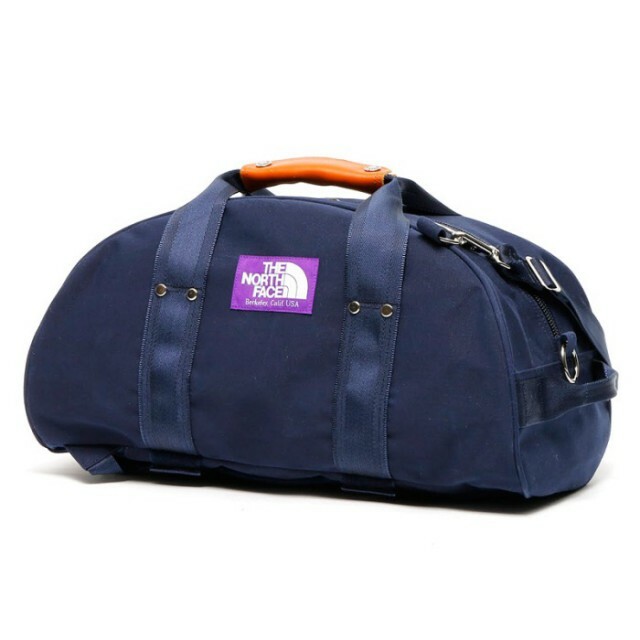 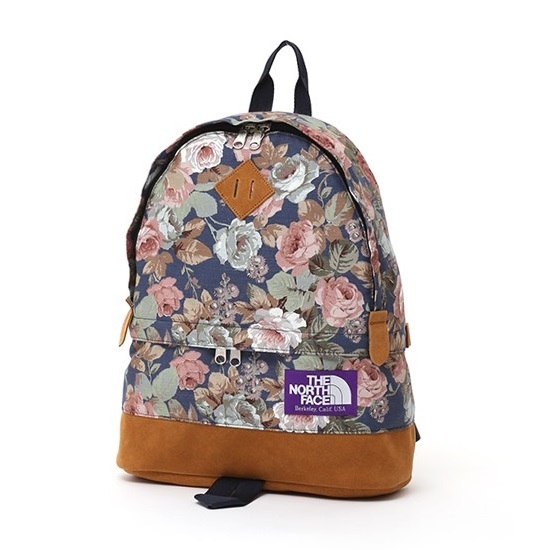 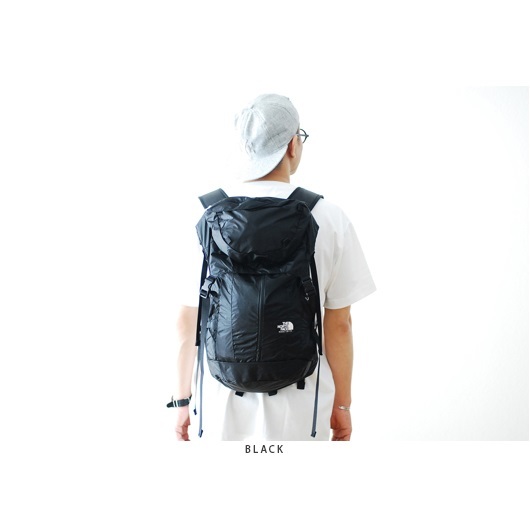 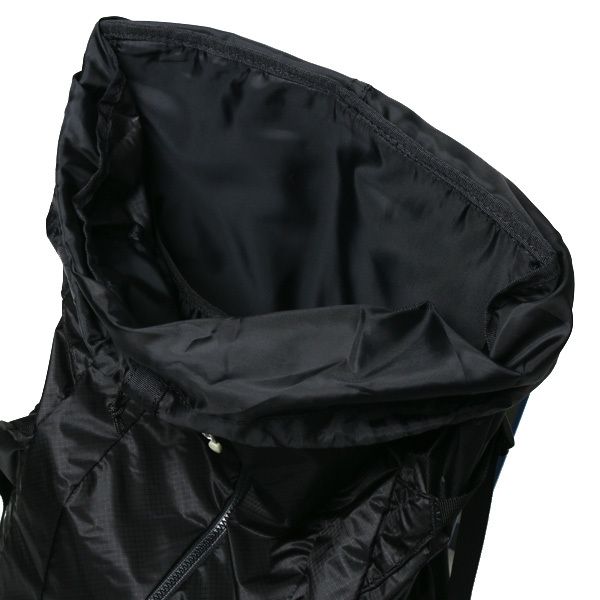 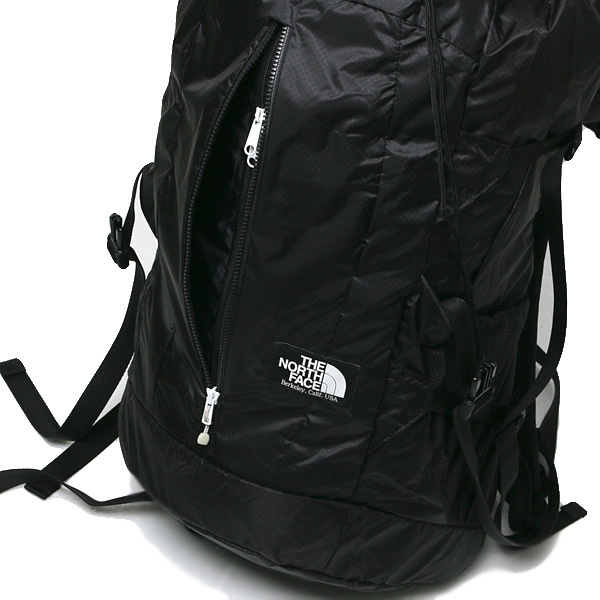 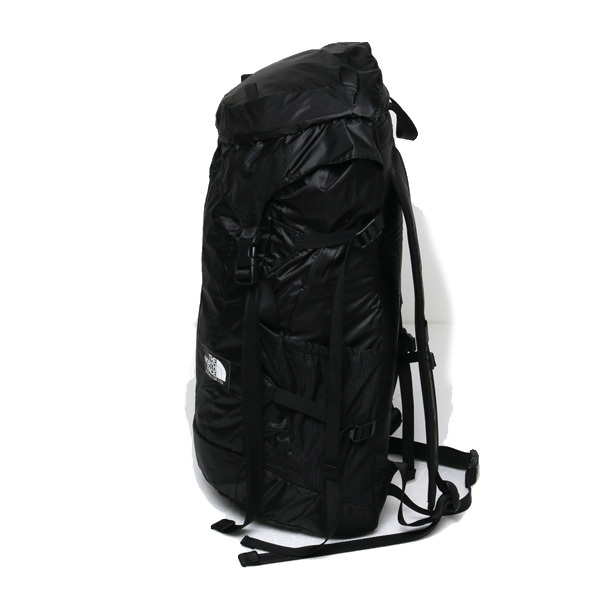 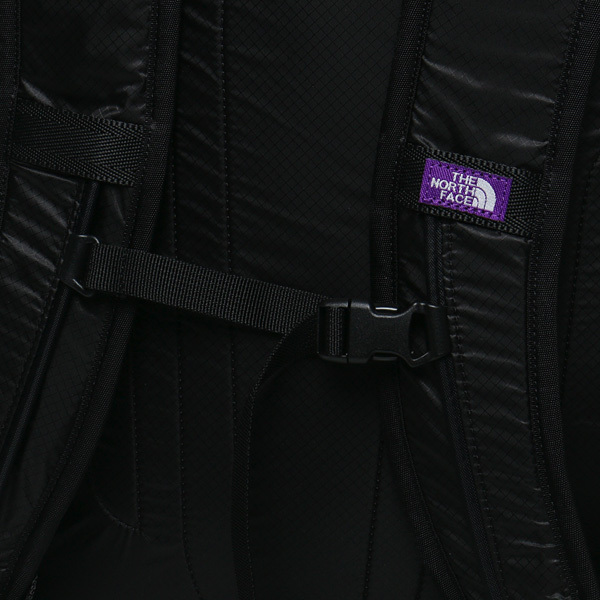 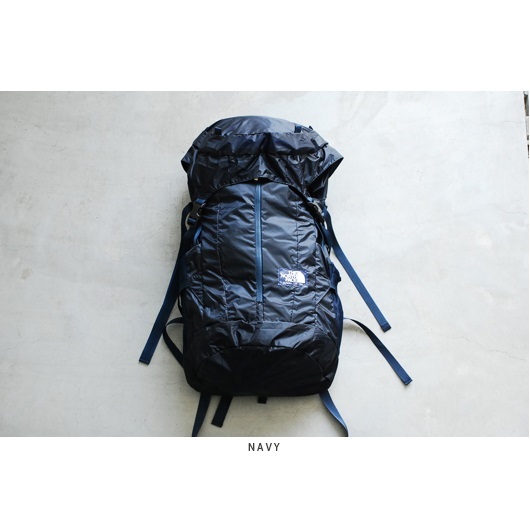 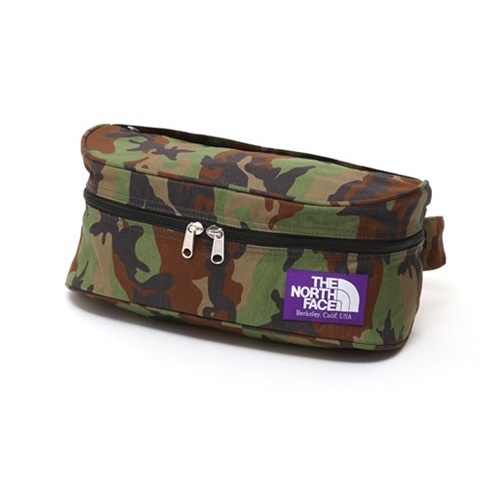 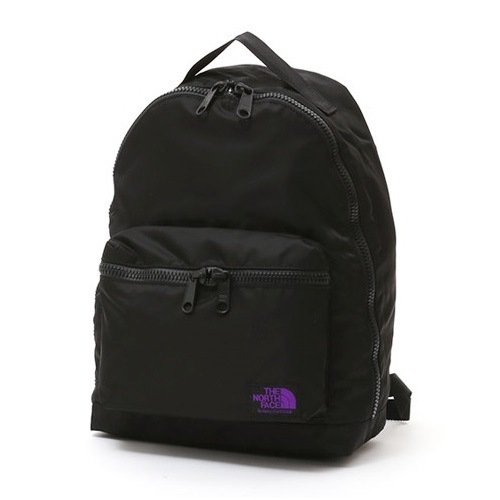 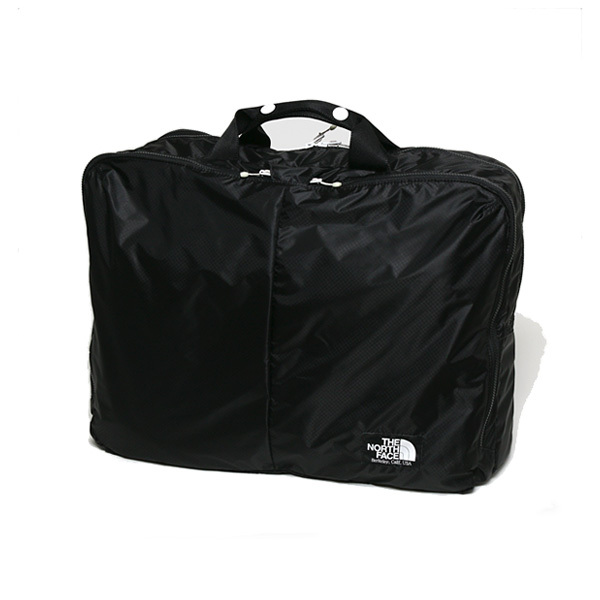 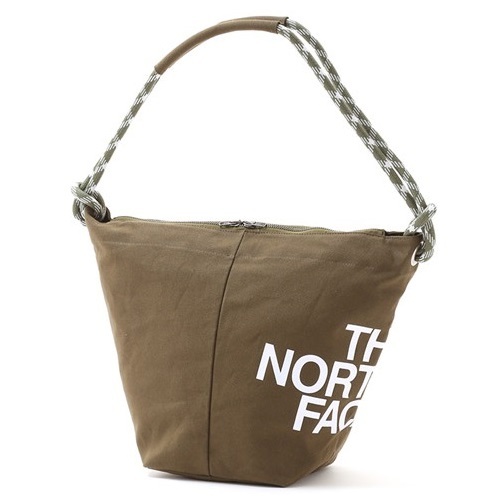 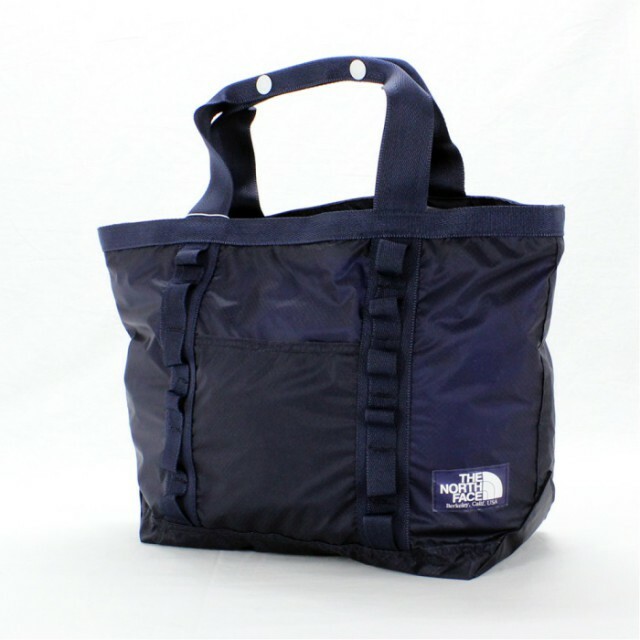 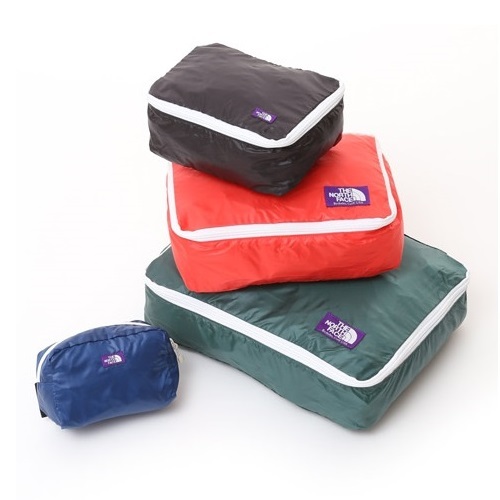 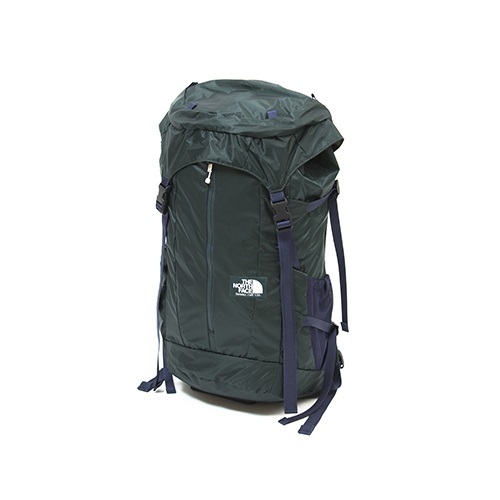 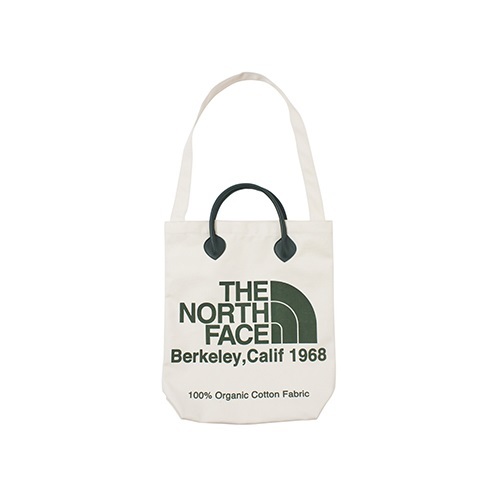 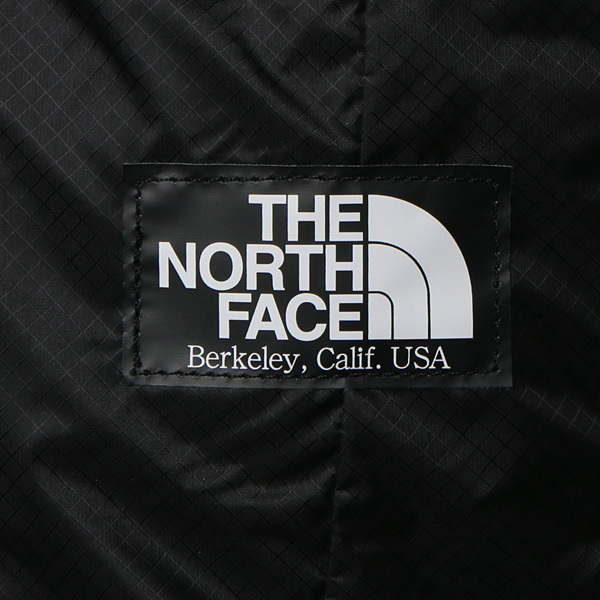 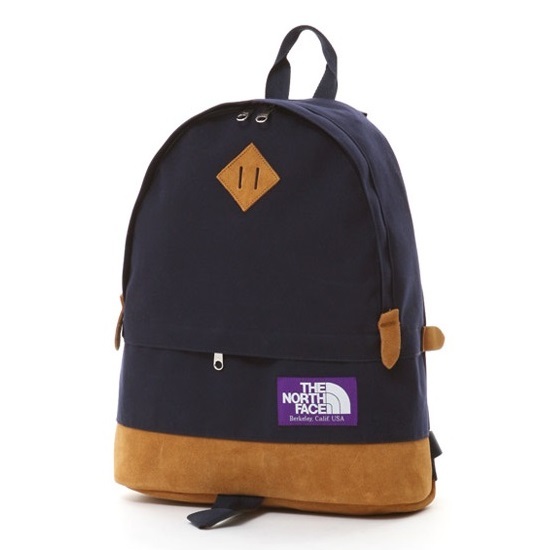 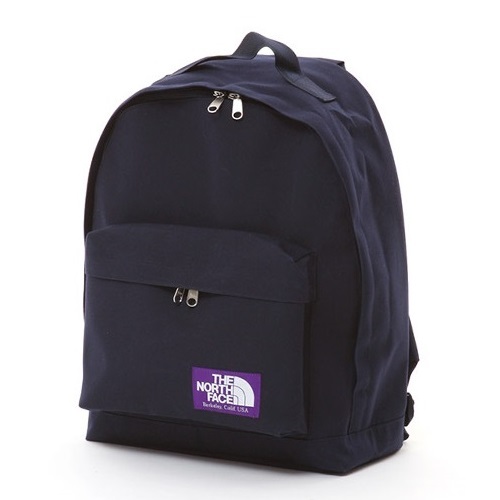 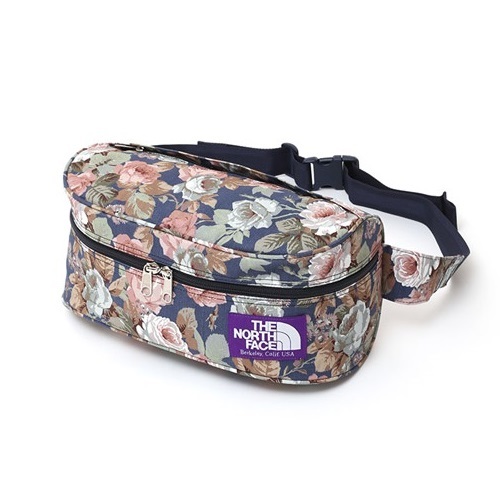 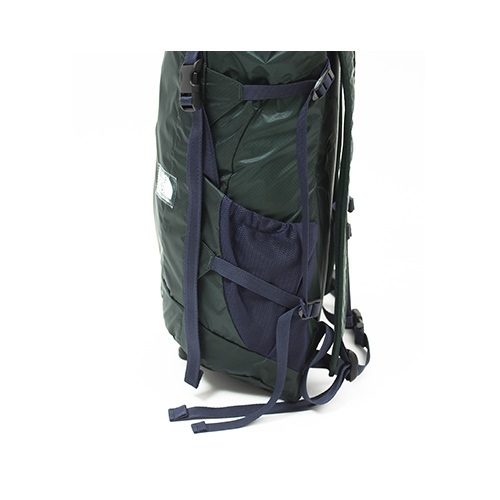 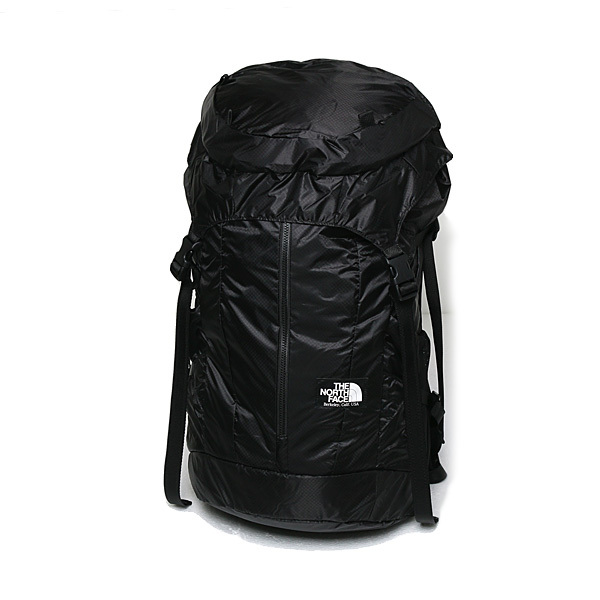 An update was done based on a backpack of the top loading type of the standard item in THE NORTH FACE. 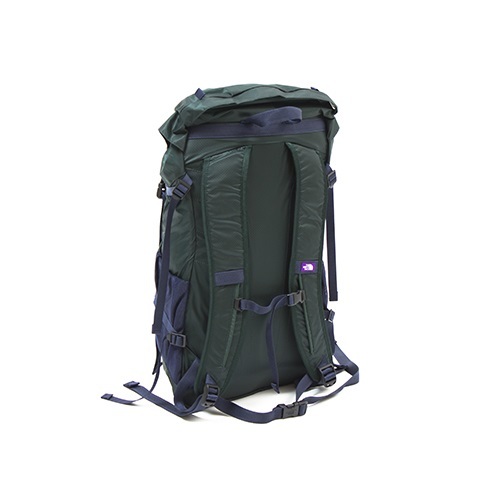 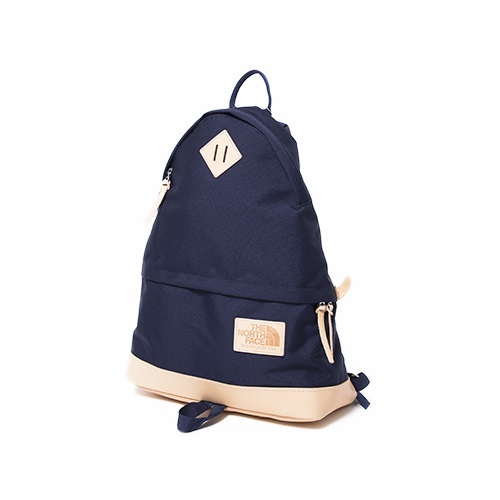 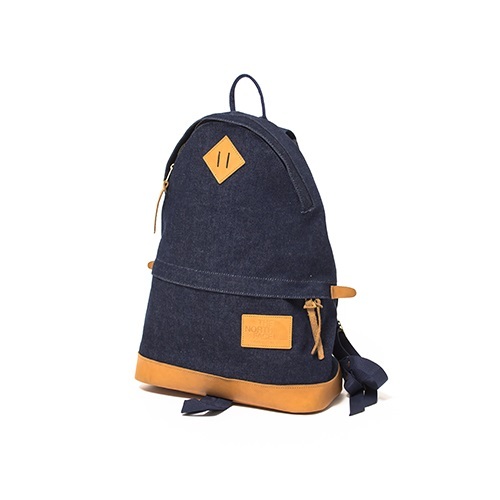 It’s stylish by the back which built into the simple design and there is also lay-off force. 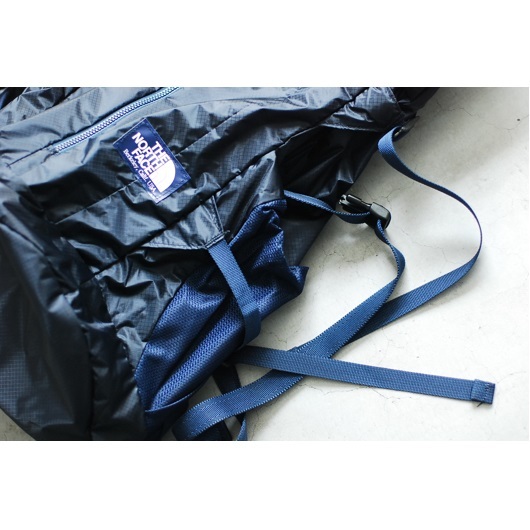 Fabric and parts are selected carefully, and, it’s light-weight, it has been completed. 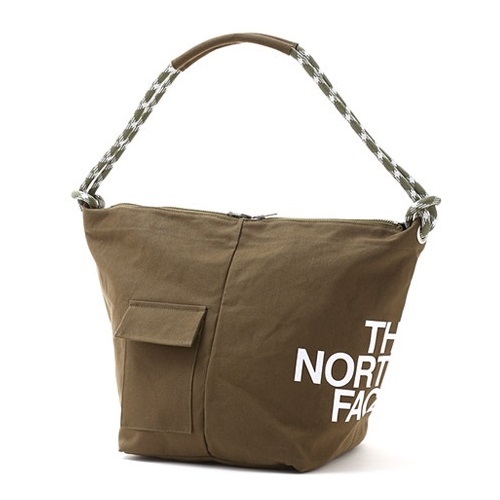 The bay which seems to be the summer, spring when the color was unified by white and navy is the chic design.